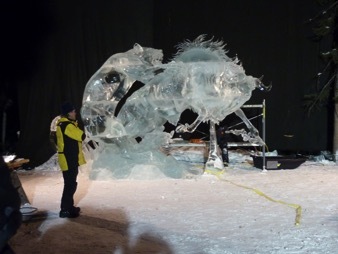 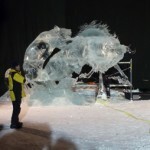 It’s go big or go home when the best ice sculptors in the world gather in the coldest spot on earth to see who can make the biggest, baddest ice sculpture on the planet. 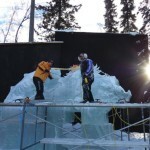 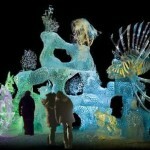 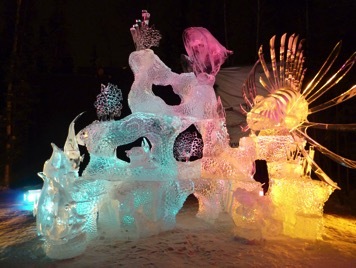 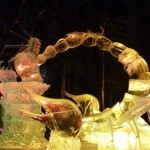 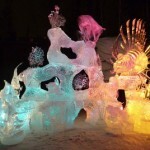 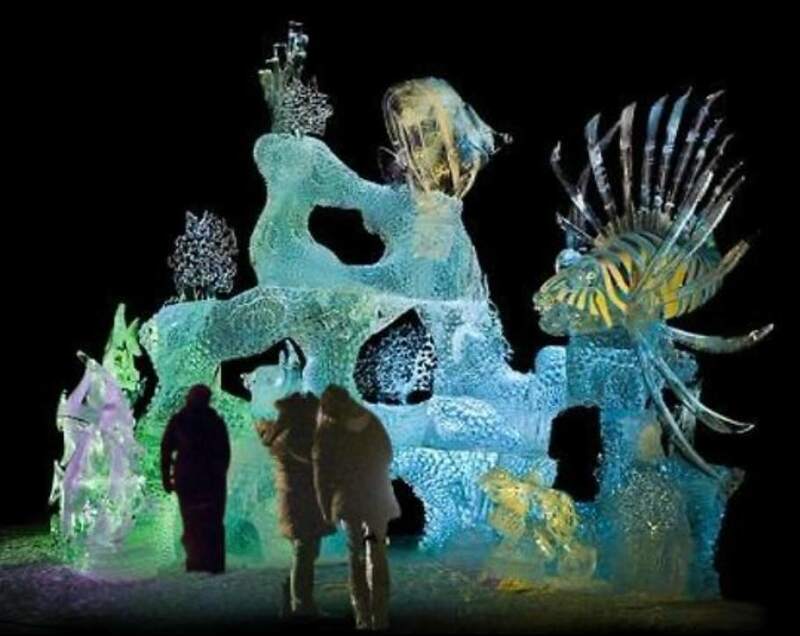 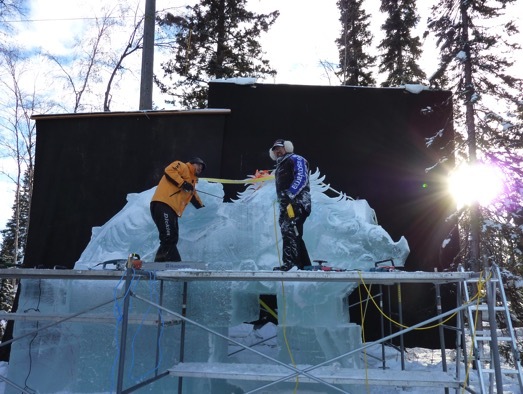 Come to Alaska for the world ice sculpting championships where humongous 50-foot stacks of ice are ripped with giant chainsaws into unearthly, breathtakingly beautiful sculptures. 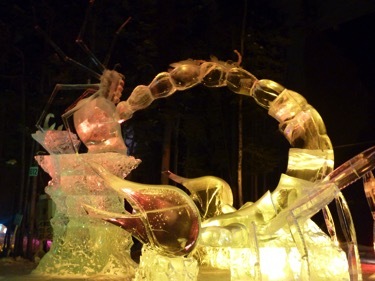 It’s out of this world on top of the world.